Nexmo connects your apps directly to carriers around the world. Integrate SMS and Voice messages using one simple API. Use Nexmo Verity to register users, verify transactions, and implement two factor authentication. Why do developers choose Nexmo? Why do you like Nexmo? Why do developers choose MessageBird? Why do you like MessageBird? What are the cons of using Nexmo? 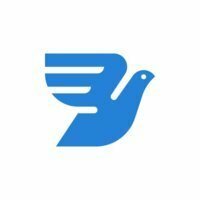 What are the cons of using MessageBird? 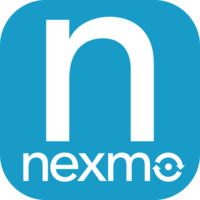 How much does Nexmo cost? How much does MessageBird cost? What tools integrate with Nexmo? What tools integrate with MessageBird? 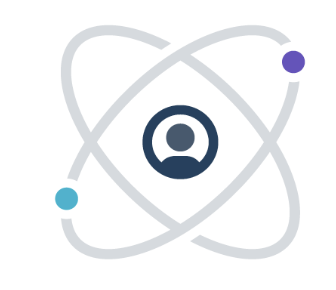 What are some alternatives to Twilio, Nexmo, and MessageBird? It just works as expected within minutes -- you get both outbound/inbound messages, with delivery receipts or incoming callbacks -- all working in the easiest form.